Everyone knows and loves the Raspberry Pi, but what if the wireless capabilities only got better? The Raspberry Pi 3 B+ is here to provide you with the same Pi as before, but now with gigabit and PoE capable Ethernet, as well as better overheating protection for the 64-bit processor. 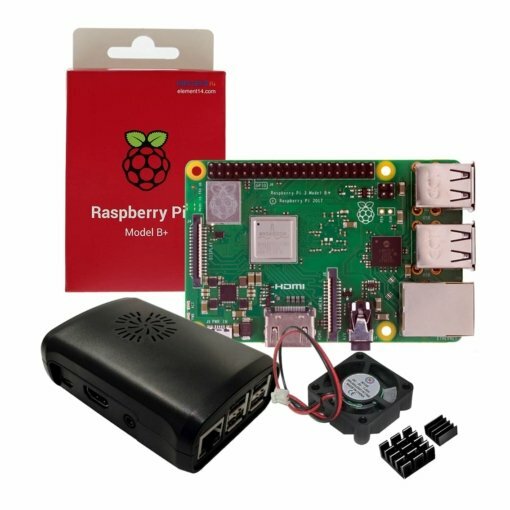 Everyone knows and loves the Raspberry Pi, but what if the wireless capabilities only got better? The Raspberry Pi 3 B+ is here to provide you with the same Pi as before, but now with gigabit and PoE capable Ethernet, as well as better overheating protection for the 64-bit processor. The credit-card-sized computer is capable of many of the things your desktop PC does, like spreadsheets, word processing and playing high-definition video and games. It can run several flavours of Linux (and even Windows 10 free-of-charge) and is being used to teach kids all over the world how to program. The secret sauce that makes this computer so small and powerful is the Broadcom BCM2837, an ARM Cortex-A53 64-bit Quad-Core Processor System-on-Chip operating at 1.4GHz. The GPU provides OpenGL ES 2.0, hardware-accelerated OpenVG and 1080p30 H.264 high-profile decode. It is capable of 1Gpixel/s, 1.5Gtexel/s or 24 GFLOPs of the general-purpose computer. What does that all mean? 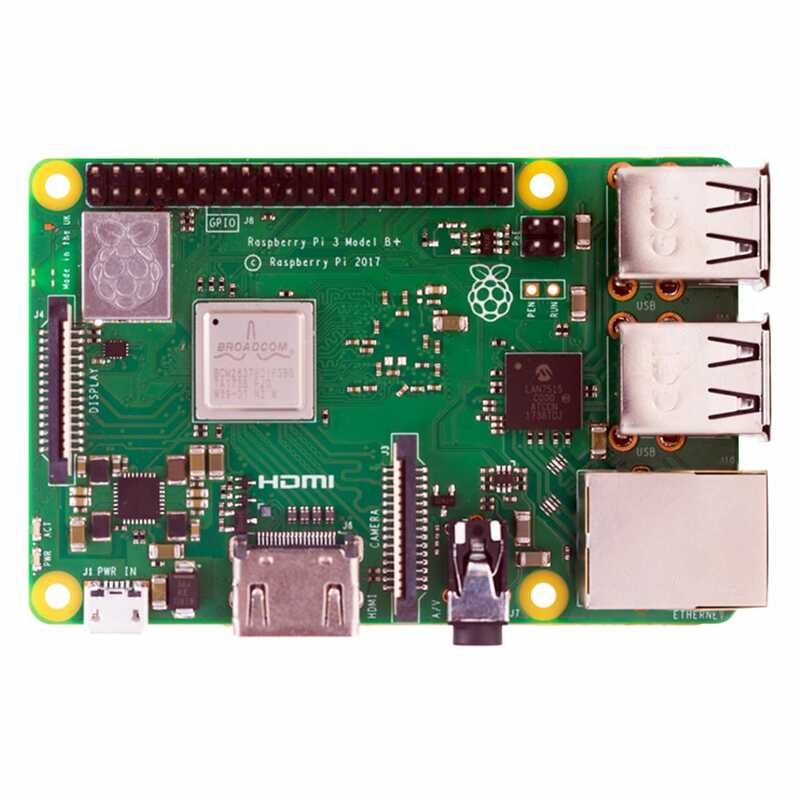 It means that if you plug the Raspberry Pi 3 B+ into your HDTV, you could watch Blu-ray quality video, using H.264 at 40MBits/s. 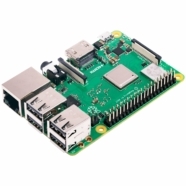 The Raspberry Pi 3 B+ has four built-in USB ports that provide enough connectivity for a mouse, keyboard or anything else that you feel the RPi needs. But if you want to add even more, you can still use a USB hub. Keep in mind, it is recommended that you use a powered hub so as not to overtax the onboard voltage regulator. 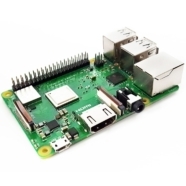 Powering the Raspberry Pi 3 B+ is easy: just plug any 5V/2.5A USB power supply into the micro USB port. There’s no power button, so the RPi will begin to boot as soon as power is applied. 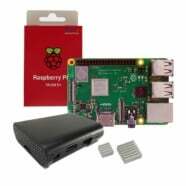 To turn it off, simply shut down the Pi 3 B+, then remove power. 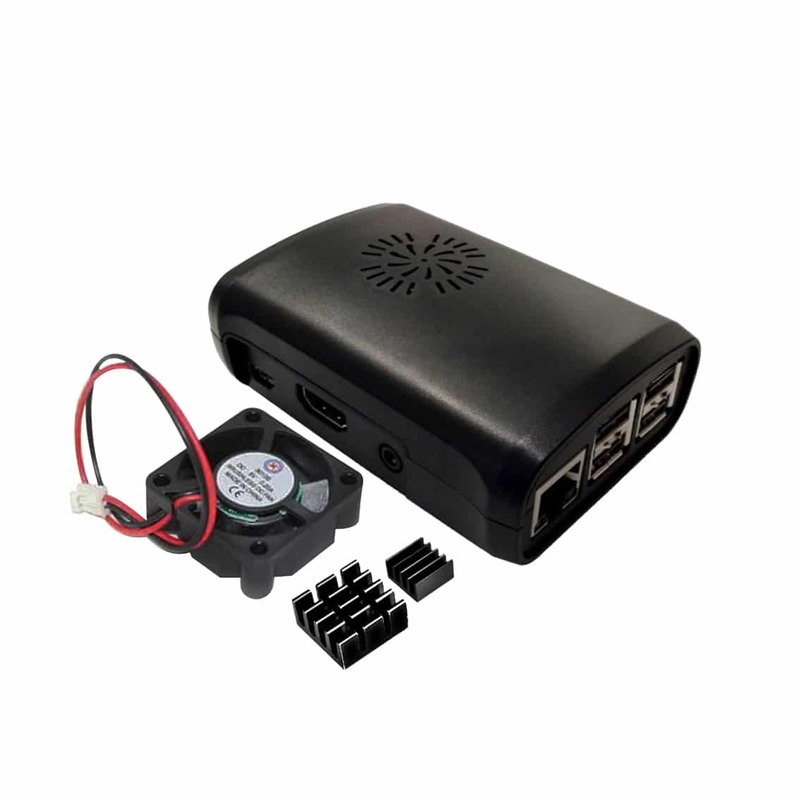 The four built-in USB ports can even output up to 1.2A, enabling you to connect more power-hungry USB devices.